Glavé & Holmes Architecture is thrilled to be designing the master bedroom in the 2014 Richmond Symphony Orchestra League Designer House! We are also excited to team with some talented, local industry partners to make the space look exquisite. We will be posting about a few of these partners every other week, leading up to the opening of the Designer House on September 15. We are honored to feature the work of Anne Blackwell Thompson, a Richmond artist from Blackwell Botanicals, in the master bedroom. After being introduced to Anne’s process, one will truly appreciate the care and meticulous work that goes into each intricate botanical composition. 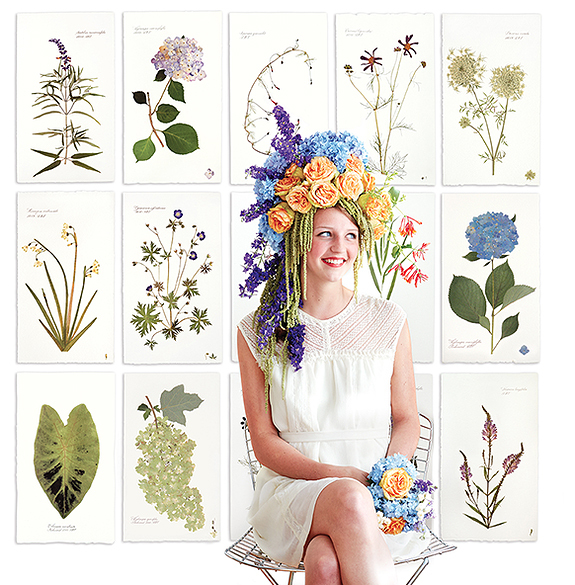 Her unique medium – freshly cut flora – are pressed and preserved with an eye for the most delicate details. The organic pieces of art are shaped by everything from the local landscape to the natural pressing process, which can range from two to sixth months. After harvesting the various types of blooms, foliage, or even seaweed, she preserves them using centuries-old traditions, and then turns the pressed and dried splendors into artistic arrangements. Anne’s successful career came from years of study, significant training in studio art and art history, and her love of the natural world. 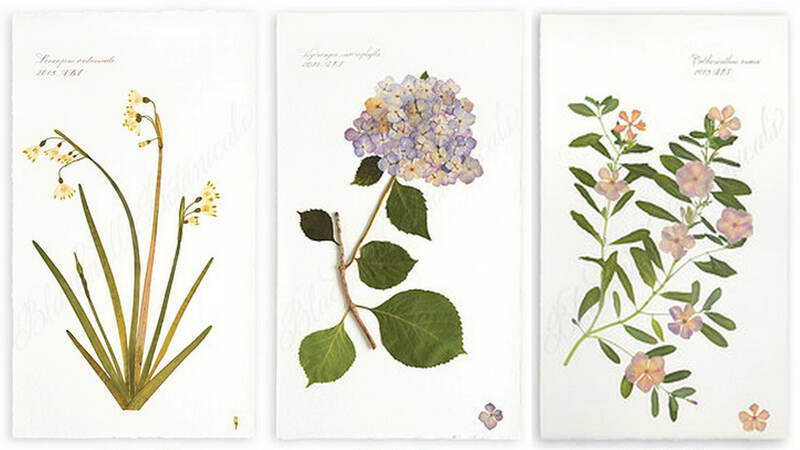 In 2009, Anne trained under botanical artist Stuart Thronton at his studio in Turin, Italy. Anne Blackwell Thompson takes commissions and sells to the trade at www.blackwellbotanicals.com. To accompany the gorgeous botanical artwork, we required an equally talented custom framing partner. Richmond Frame and Design’s high quality materials and expert design services created the perfect match. 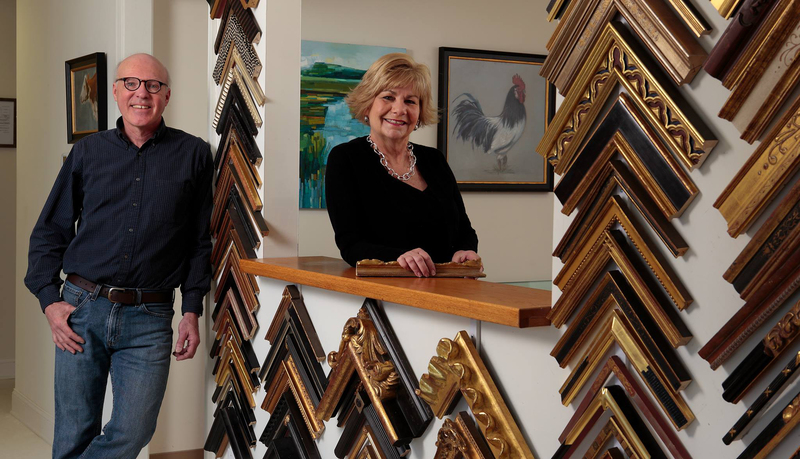 The team at Richmond Frame and Design works under the philosophy that fine art warrants the utmost devotion and care. For design and art professionals, as well as fine art collectors, this attention to detail assures framing solutions tailored to an individual’s specific needs, from a classic black picture frame and white mat to an ornate, water-gilded picture frame with silk mats and museum glass. The shop owner’s, John Terry and Deedi Matzuk, each have more than twenty years of experience in the industry. Learn more about their process at http://www.richmondframeanddesign.com/. To learn more about the Richmond Symphony Orchestra League’s Designer House, visit www.rsol.org.